Former Redskins defensive lineman Stephen Paea has signed with the Browns, Mary Kay Cabot of the Cleveland Plain Dealer reports. Pea announced it on his Twitter account. Paea, who was by the Redskins on Tuesday in the first trim to 75, signed a four-year $21 million contract with the Redskins last year after spending four seasons with the Bears. But he was due to make $3.3 million this year, which the Redskins deemed too much for a backup. Paea (6-1, 310) will add depth to a line that lost Desmond Bryant for the season to a torn pectoral muscle and Armonty Bryant for at least the first four games for performance-enhancing drugs. 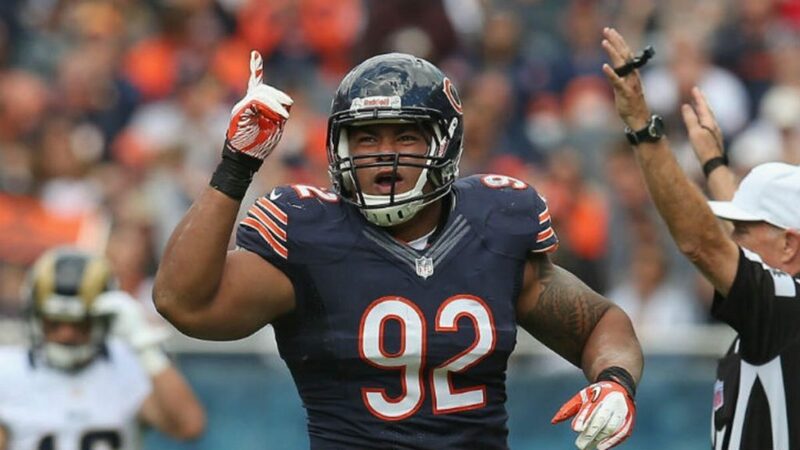 Paea, 28, was a second-round pick of the Bears in 2011 out of Oregon State.